Today I tucked into a taste of Mexico, as I went for lunch with one good friends to my favourite burrito and nachos place in town. 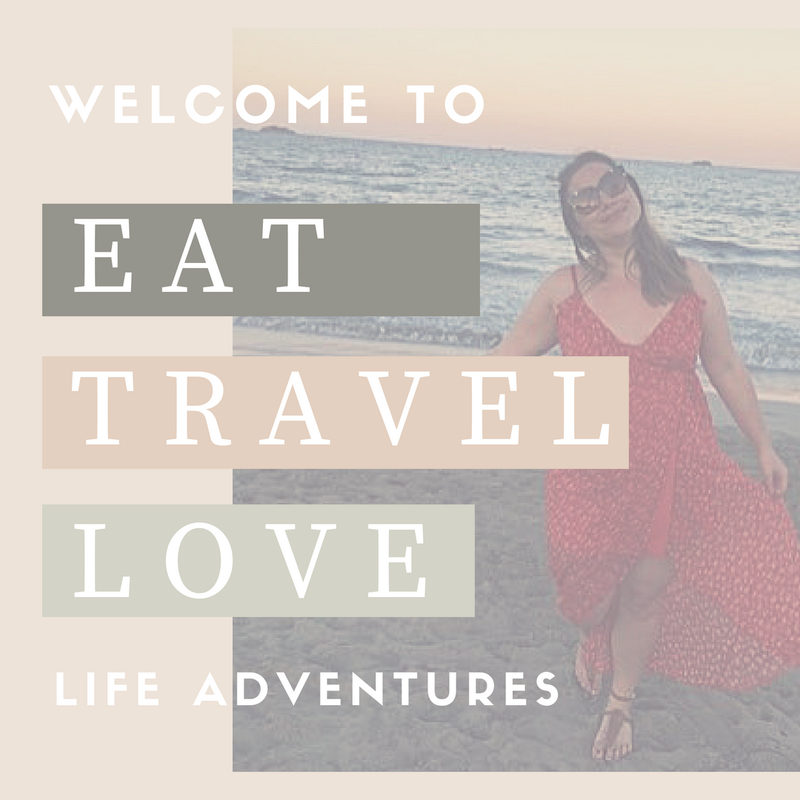 Whilst indulging in some guacamole and nachos I began thinking about all the amazing street food that we got to sample on last summers adventure, #ETLCA. Mexico City is full of amazing local hang outs where you can indulge in tasty delights. So, I thought I would list my favourite Mexican munchies for you to check out or make at home. Whether you are going to restaurant or just a bar, you will more than often be served up some complementary (not all places do this, but most do) guacamole, refried beans and nachos. A tasty and slightly healthy snack to keep you going - and great if you're on a budget...that's lunch sorted hehe. The best local food I ate in Mexico, we found a little restaurant off the Zocolo Square and for £1.00 you received 3 stuffed meat (I say meat as my Spanish isn't great and it was hard to decipher the actual meat content) Tacos and a drink - plus free guacamole. The day I discovered chicken tortas was a very happy one, as I was craving a good old sandwich and this local delight did not disappoint. Costing us £2.50 with a drink, we tucked into carved roast chicken on a toasted bread roll. It did have a little too much spice for my tastes - but it still went down a treat! Watching this video of Mexican food stall (I'm pretty sure I ate at on the way to Lucha Libre) they explain about all the popular choices of street food in Mexico City...and yes I tried the meat of 'animal face' and it was pretty darn tasty. From busy cities to tranquil beaches, Mexico is a great place to visit if you're looking for beauty, culture and great food. 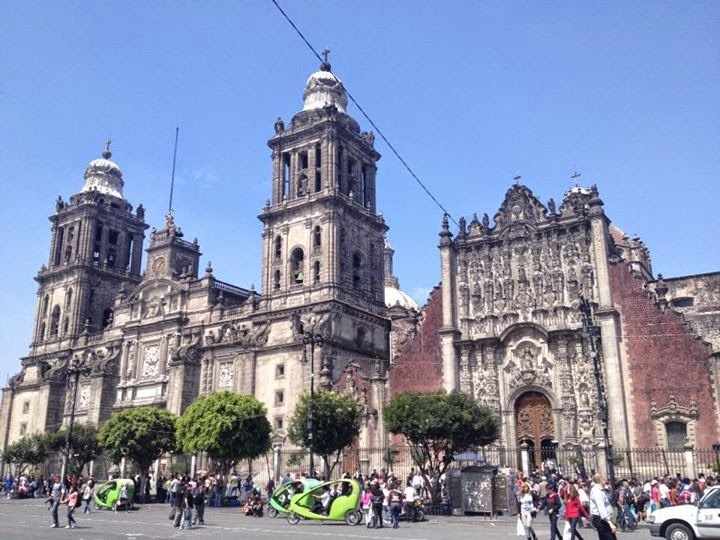 Flights and hotels may vary in price depending on your requirements - from cheap hostels to established tour operators, like First Choice*, there are lots of ways to enjoy a Mexican adventure, your way.